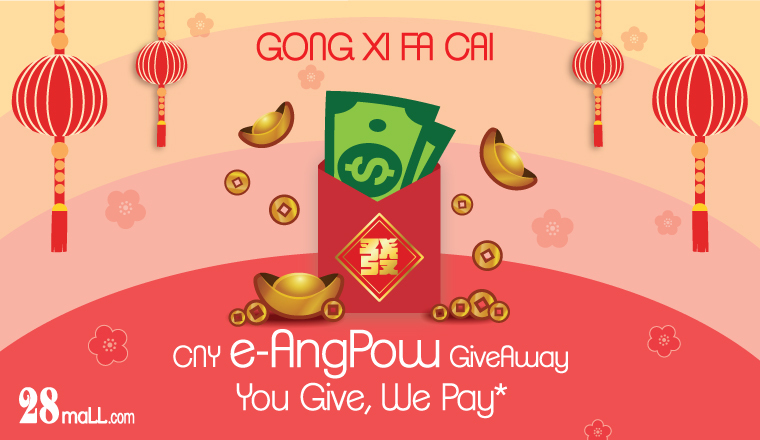 Your e-AngPow value is in 28Mall HongBao HB$ points. HB$ can only be used to offset purchases in 28Mall or to exchange for 100% Redemption HB$ items and non-transferable. 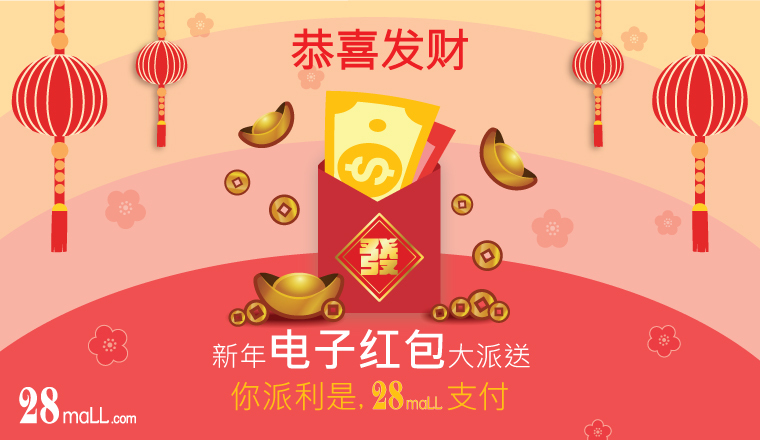 The Member who sends 28Mall HongBao (e-AngPow) and refers the highest number of new members will get US$2 cash per member (to be deposited to the 28Mall cash wallet in 2 monthly payments, subject to a max of US$200 in total) in addition to HB$2.80 per member (if applicable) without limit. The amount earned can also be used for charity gift donation (in Malaysia or HK depending on the country the winning member resides). All participants will earn HB$2.80 for each successful new member referred during contest period. This will be reflected on your HB$ account. 28Mall wallet : amount credited will be treated as cash payment that can be used to redeemed for purchases. Amount must be utilised before expiry date, else forfeited. All decisions and results of 28Mall is final.